Even in our darkest hours, people rise to the plate to do the right thing. There is always a candle even in the darkest space. Some of those who do good are the last person we would expect to do so. When a group of people does evil, not all members of the group are always compliant. There are always people who are members of a group on the wrong side of history, but they try to do good. Here are ten examples of just that. There were a few notable slave-owners who freed their slaves well before the start of the Civil War. 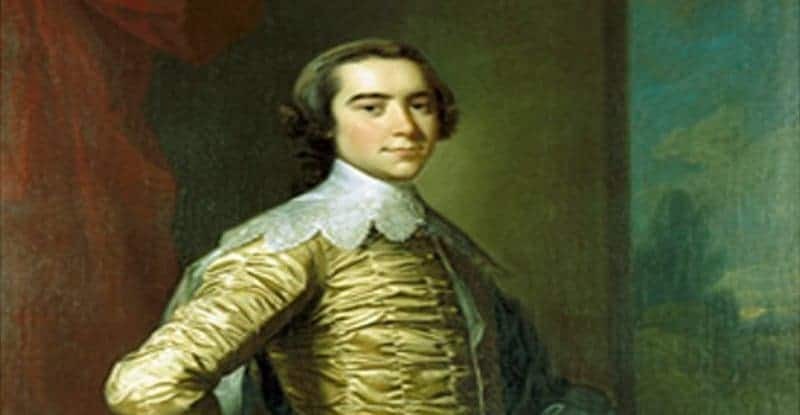 One of the most notable was Robert Carter III who freed his slaves in the 1770’s, almost a hundred years before the war that would ultimately end slavery. Because of opposition from his family, he ended up only freeing 15 a year until they were gone. Unlike many owners who freed their slaves, he did not burden them with debt nor did he overcharge them to lease land. He also wrote a stipulation in his will so that his family members couldn’t undo his good work after his death. Zoltan Kubinyi was odd from the first day of Nazi-occupation of his native Hungary. He was a conscientious-objector who refused to carry a gun. He was a devout Seventh Day Adventist. You would imagine someone like him being sent off to the labor camps, but he was in charge of one of them. He was known for being kind to the Jews sent to his camp. He allowed them to celebrate their holy days and sneaked them extra food so they wouldn’t starve to death. But his kindness didn’t end there. Toward the end of the war, when he was ordered to send all of them to the gas chambers, he marched them the other way to safety. 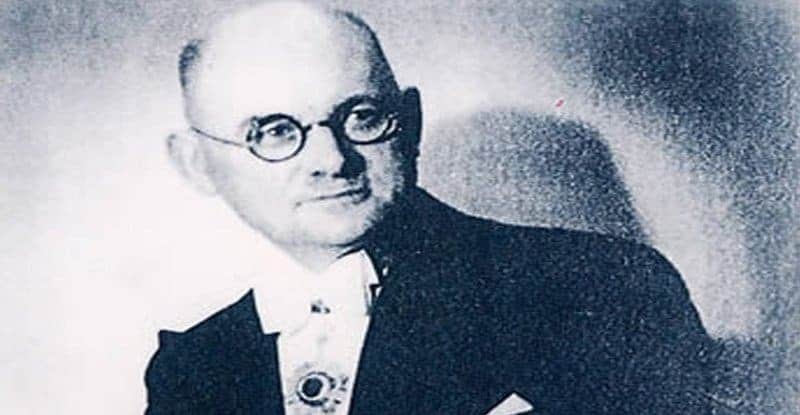 He died in anonymity, but he is now listed as one of the Righteous Among the Nations in the world-famous Yad Vashem museum commemorating the Holocaust. Columbia has been in a civil war since 1964. The most infamous of the groups in the fight have been the Fuerzas Armadas Revolucionarias de Colombia (FARC). 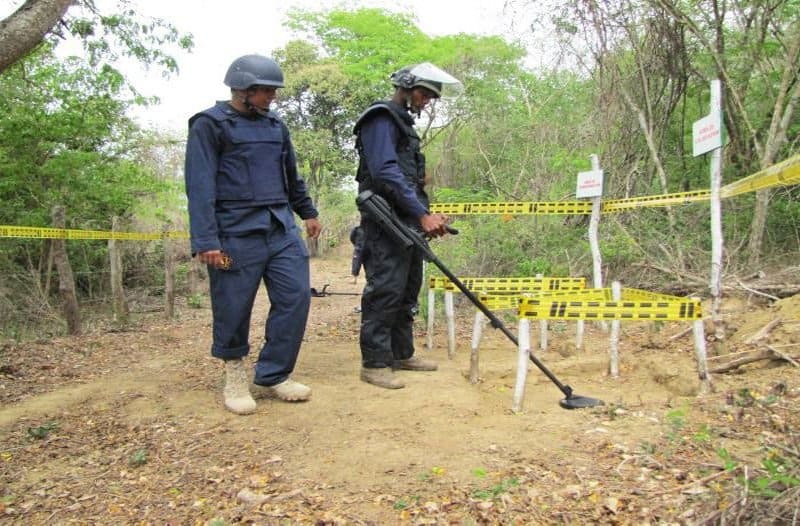 Now former FARC members are helping to clear Columbia of landmines, many of which they had helped to plant. The movement has had such momentum that even current members of FARC have joined the cause of making Columbia safer for its citizens. Ten years prior to Japan’s invasion of China, China was in the midst of a civil war. When Japan invaded, the warring groups united against their enemy, only to start fighting again once the threat was gone. 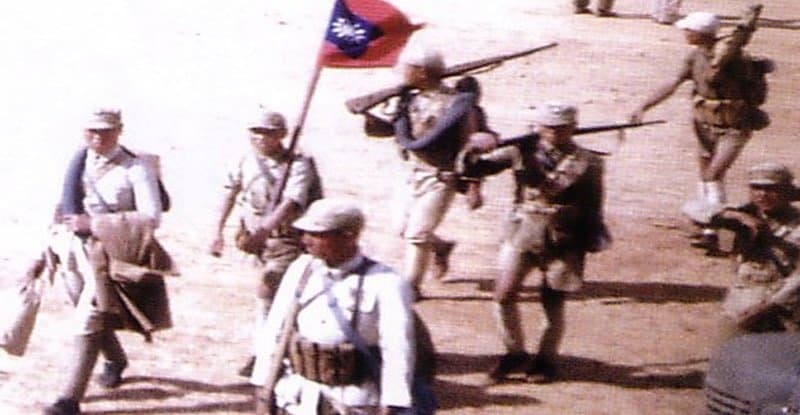 One side of this civil war, the KMT, are now considered a source of shame by their government. Despite their history of defending China from Japan, they are robbed of pensions and recognition. Some of them live with the wrongfully applied label of “war criminal”. This seems to be a case of good guys being placed on the wrong side of history by biased history books. 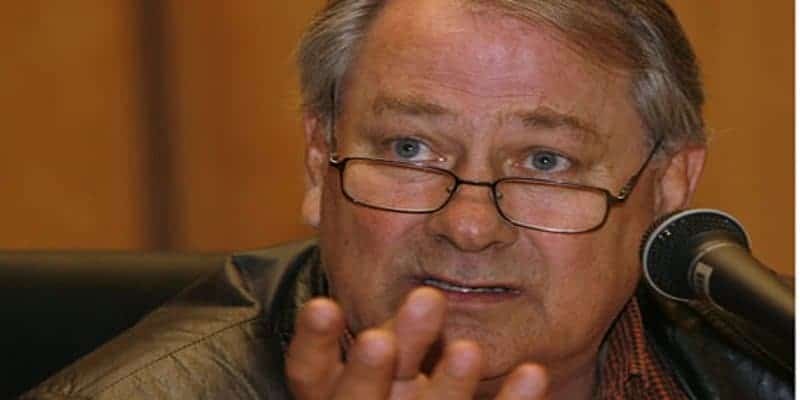 The most prominent of these was Frederik Van Zyl Slabbert and Bram Fischer. Slabbert worked for the government, but quit after they cracked down on black activists. He also led a white delegation to meet with black activists. He was labeled a traitor for these actions. Fischer defended Nelson Mandela in court and served life in prison for his anti-apartheid actions. These men were not the only ones, as others risked it all in publishing anti-apartheid papers and attending demonstrations. The Nazis were welcomed with open arms into the Sudetenland. Many people celebrated in the streets when Nazis came into town. Not all of them were so ecstatic. There was a substantial number of German Communists who did not like the fascist take over. They risked their lives distributing anti-Nazi propaganda. 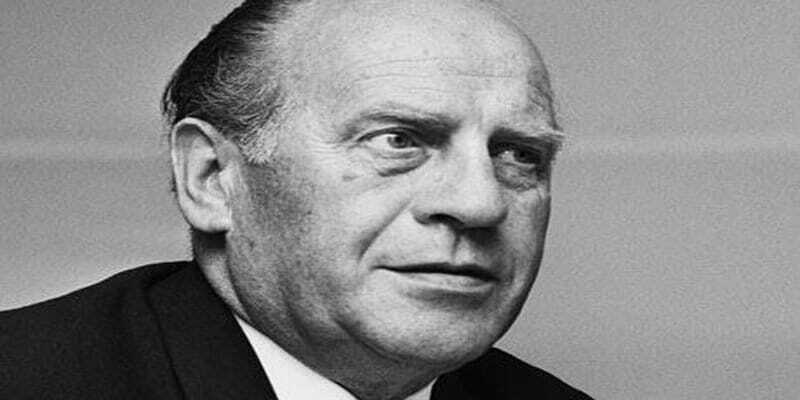 But no one on this entire list comes close to the most famous anti-Nazi Sudeten German of all, Oskar Schindler. A former Nazi, he worked hard to save Jews and complicate things for the Nazis. His work inspired the most well-known war film of all time, Schindler’s List. 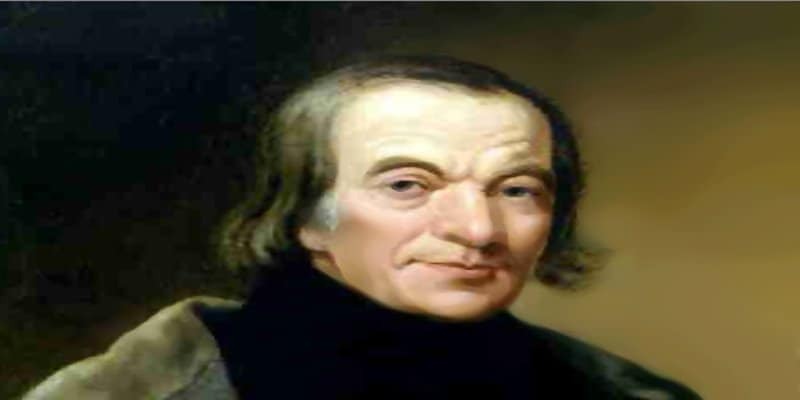 Robert Owen was a factory owner when factory owners were known for a number of immoral practices. He wanted to make a utopia for his workers. They were able to leave their kids at a free nursery and offered a formal education for their children. Housing was subsidized and the factory store sold items almost at wholesale cost. He made sure that their housing was clean and that they were never in need. Rather than abusing his workers, he lifted them up to a better quality of life. 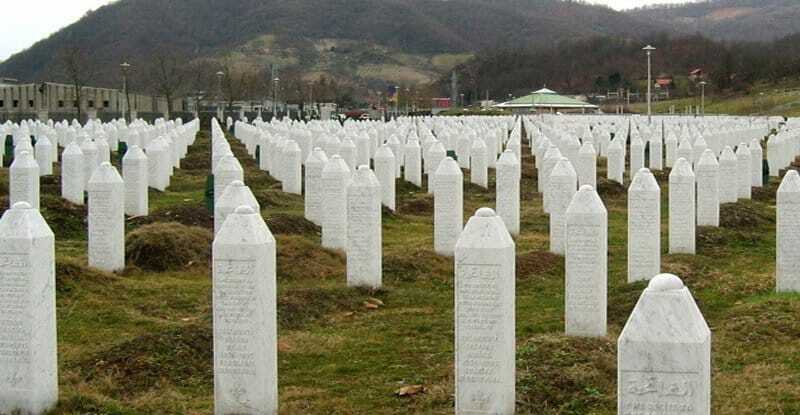 There are many stories of Serbians saving Bosnians during what at that time was the worst civilian massacre since World War II. This genocide involved mostly killing men and boys. One anonymous soldier disobeyed orders and saved two elderly men by moving them somewhere safe. A Serbian police officer forged papers to save two Muslim families. Another Serbian lost his own life trying to defend a Muslim friend who was being attacked by soldiers in the middle of a marketplace. Dozens more stories such as these exist. In another genocide in another country, Hutus helped Tutsis survive. 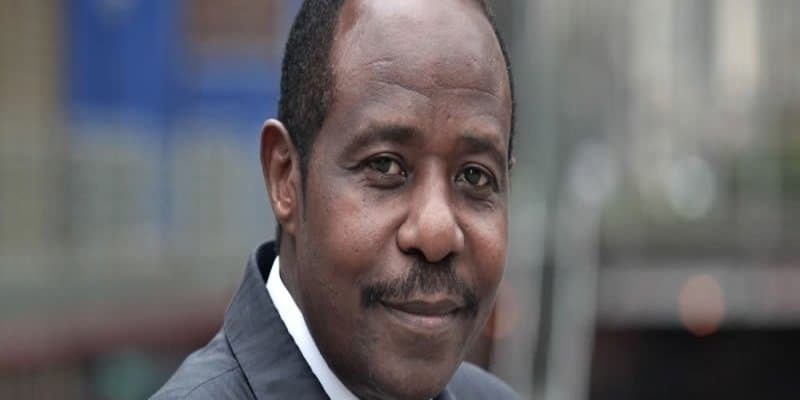 The most famous, Paul Rusesabagina, turned his luxury resort into a refugee camp. Another Hutu, an elderly woman, turned her farm into a refugee camp. Whenever anyone came near her home, she claimed to be a witch and threatened to curse them. The ruse worked and she successfully saved 20 people. Hutus opened their homes to Tutsis. Some accompanied them to help them get out of the country and others delivered medical supplies to the injured. These lights in the darkness saved thousands of their neighbors. Hitler’s right-hand man in Nanking when the Japanese invaded helped save 250,000 civilians. He created a international zone which he patrolled himself unarmed. He went even further, digging foxholes in his own garden to protect 650 Chinese. After the war, he was arrested for his Nazi ties and went into poverty paying his legal fees. When the people of Nanking learned about this, they raised money and the mayor personally went to deliver the money and food to him and his family.